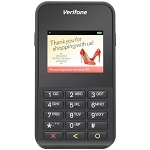 This Notice and Acknowledgment refers to all Verifone mobile products, including without limitation "e1xx", "e2xx", "e3xx" and any future variants. 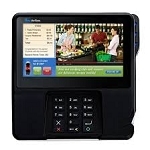 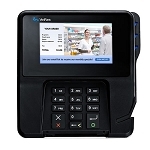 ("Verifone Mobile Products") As part of compliance with security standards and industry best practices, Verifone Mobile Products cannot be re-sold, re-exported, licensed, transferred, diverted or otherwise provided or made available, whether directly or through a third party, without encryption enabled. 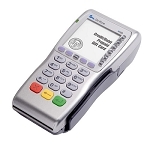 It is our responsibility to ensure the card holder data encryption keys are loaded and the card data encryption is turned on.